Hi, and welcome to day 4 of the Whole Lotta Bag Along where we finally get to those twist locks and their alternatives, the magnetic snaps! Firstly I should just say to anyone who already has the pattern and is trying to do the side pockets, I’m so sorry, there’s a typo in the pieces you need for the side, as updated in the last post, but in case you didn’t see it, you need pieces SL1 and SL2 to line the pockets, apologies again, and thanks to Lynne for spotting it! I will update the pattern and send it out to those of you who have already purchased it. Now onto that front pocket. 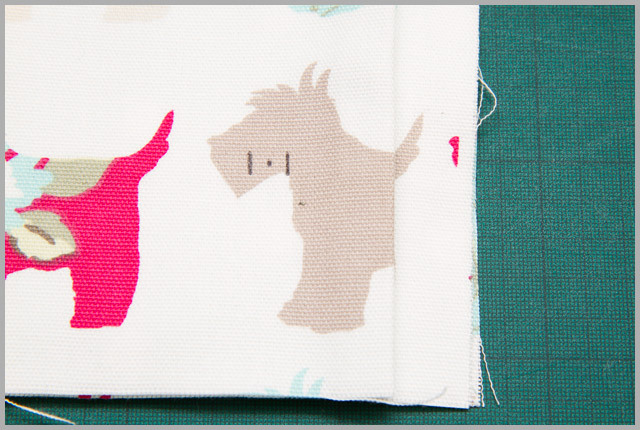 Once you have sewn your outer and lining pieces together, you need to mark out the folds. My best tip for this is to make sure you don’t use ink that will heat set, and that if you use a Frixion pen, make sure you don’t get too enthusiastic with the iron and accidentally erase marks you haven’t reached yet! I make marks at both the top and bottom to make sure I get straight pleats. Make sure that you’ve done your folds and are happy with them, and that the pocket will fit on the main front piece before making the marks at step 20 for where the twist lock or snap will be placed. Checking at this point will help ensure that you get good alignment! The twist locks that I used behave in the same way as magnetic snaps at this point, in that they have prongs that go through a washer. The variations in attachment usually come at the ‘hole’ side, however if you have something that looks fundamentally different, please let me know and I’ll see what I can do to help! If you are using a magnetic snap, use the marks for step 20 as the centre point on your washer, then mark in the verticals on either side of that. 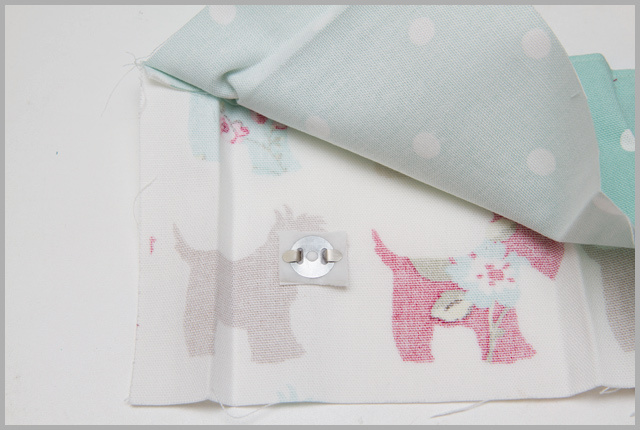 Repeat with the heavy duty interlining scraps, and as this has a bit more strain on it than a twist lock, you may wish to include a scrap of fusible fleece too before the washer goes on. For snaps I always fold the prongs outwards, but feel free to fold them inwards too if you like. 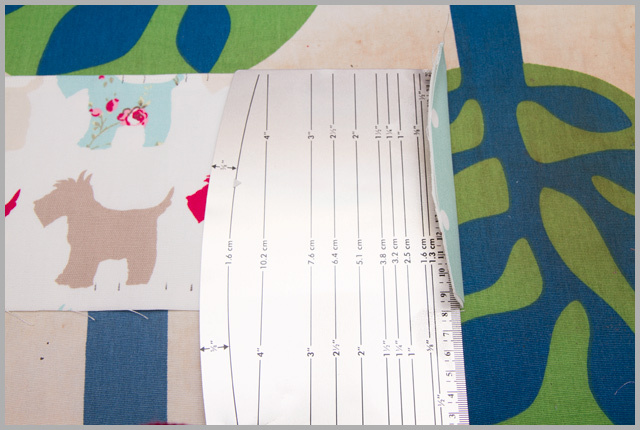 When you come to cutting at step 23, make sure you only go through the outer fabric! 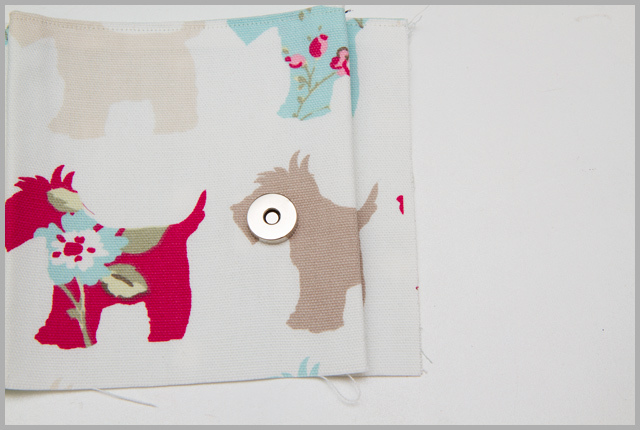 The prongs and other hardware will be hidden between the outer and lining fabrics on the pocket. 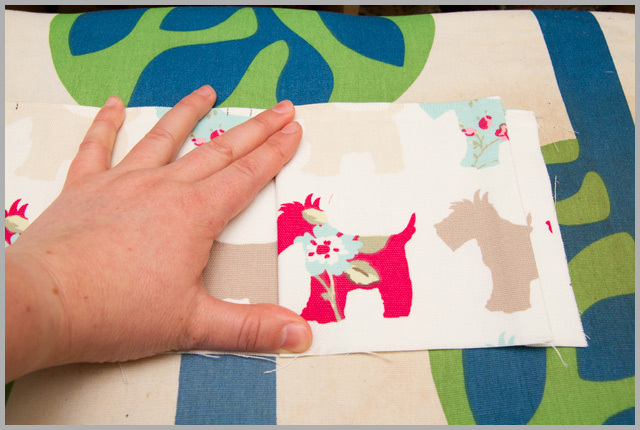 Finally, at step 26, make sure you only baste the sides before marking in the lines between the folds in step 27. I have found that if I baste along the bottom too, I end up sewing down the marks between the bellows, as per step 28, and getting a little bunching at the bottom. It’s probably only a mm or two, but it bugs me, even if you can’t see it at the end! I hope that all makes sense, but, as ever, if you have any questions, please e-mail me and I will do my best to answer! I've never come across the EasyHem before but it looks very handy! I was memorised by the [Pin] button floating down to each new picture and lost all track of instructions!!! !